I am a dedicated wedding photographer based in Italy. I really love to shoot weddings and to see and partecipate in the birth of a new family. I am not only a wedding photographer I am also a top editorial photographer I travel all the world covering weddings and stories for magazines. I am a top photographer not only in the wedding photography fields. Here you can find a photojournalistc portfolio. Weddings are special for each one of us. Photographs are preserved for many years together, so that all of us can go back in time and re-live the past. Wedding photographs play an important role in respect to our emotions. Everyone wants their wedding photographs to be superior in all aspects, so choose a full time wedding photographer. I am s based in Venice and Milano, Italy. I am used to shoot wedding in Tuscany, Lake Como, Lake Maggiore, Capri,Taormina. 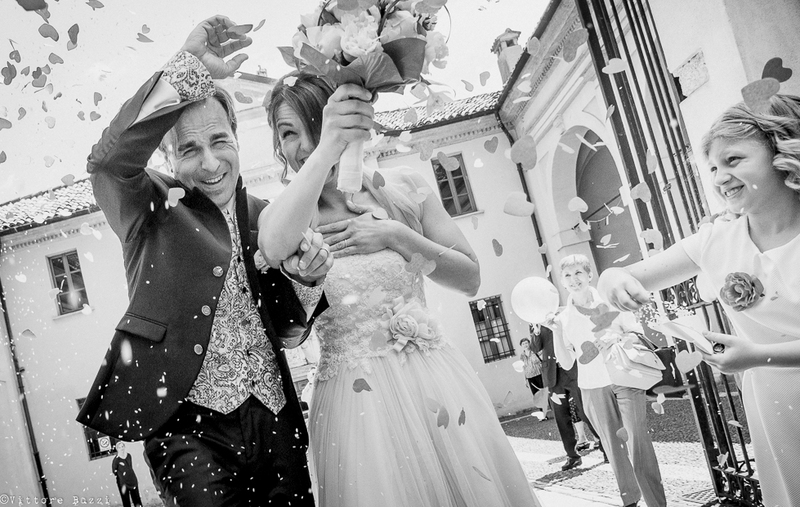 I really like to shoot weddings abroad and to meet new and interesting people.Weddng. I speak english and I am used to travel abroad. 70 per cent of myweddings are destination weddings of couples that come to Italy in Tuscany, lake Como or in Venice to get married. I have been in over 100 countries in the world I really like to travel and to discover new destination for weddings. If you are going to get married in a strange or unusal destination feel free to contact me you will find a special price. I am based in Milan ( Milano ), Italy one of the most important cities in Italy. In Milan there are 3 airports so I can reach your wedding location in few hours. Choosing a destination wedding photographer is really a though decision because you will not see the pictures you’re buying untill after your wedding day and probably you will see the photographer the day or hours before your wedding. Your decision is not a matter of faith. Do not use low prices as your primary determining factor, remember that there are no second chances to have nice and candid shots of your wedding. 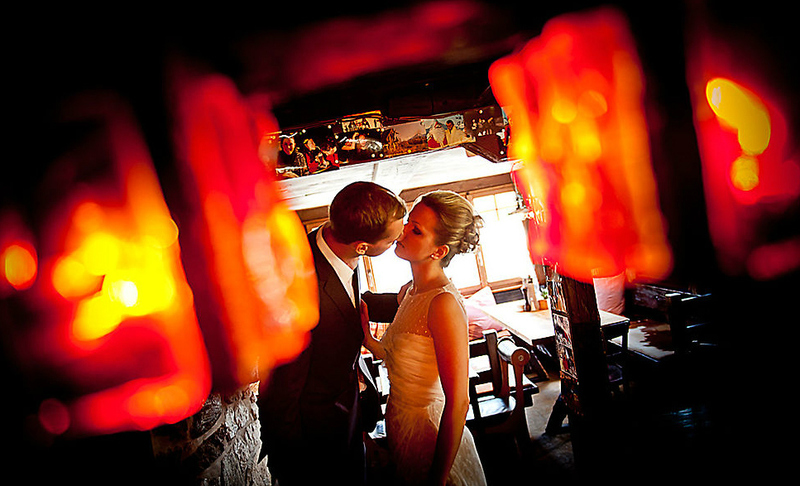 I am an awards winning editorial, commercial and wedding photographer. I shoot only 15 weddings every year. I want to deliver the best quality to my customers. I really work hard to create the best images I can for your wedding. I shoot weddings with a photojournalistic style and Ican deliver you special and unique wedding albums with the story of your wedding day. Vittore Buzzi is a wedding photographer based in Miano, Italy but he is used to travel abroad to shoot weddings worldwide.